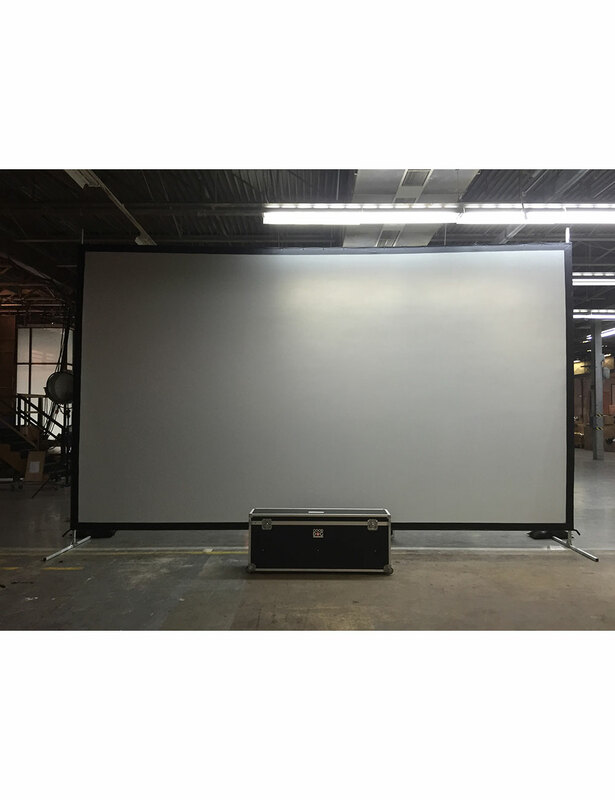 The Fast Fold 165″ Screens are designed to give the edge to professional presenters who are constantly on the road. 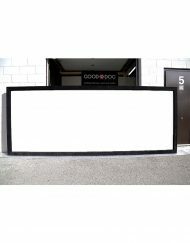 Designed to withstand the rigors of constant setup and tear down while retaining the excellent performance and finish for years to come. No Tools are required to for the assembly or tear down of the screen. 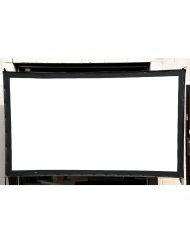 SKU: 165ProjScreen. 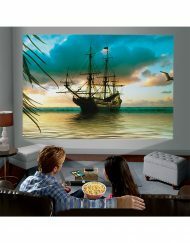 Categories: Projection, Screens. 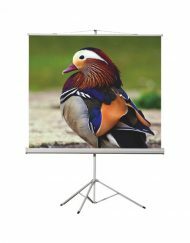 The optional drapery kit is an excellent way to add a professionalism to your presentation. 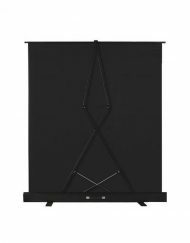 The drapery kit adds that more complete and finished professional look to the screen, and helps maintain the focus of the audience by blocking the light around the screen. 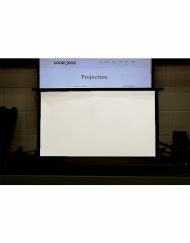 Additionally, the screen is made of a fire-retardant material, allowing for a professional yet safe finish to your presentation. 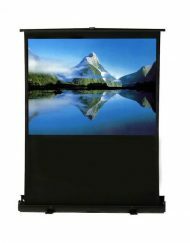 The light absorbing black backing effectively stops light loss through the back of the screen. 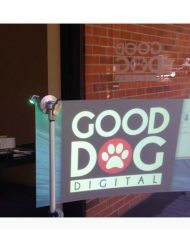 This results in more of the projected image reflecting back through the audience. 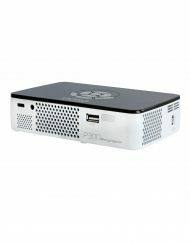 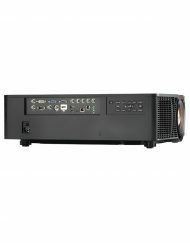 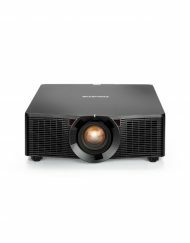 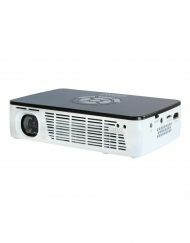 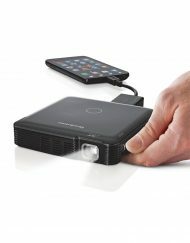 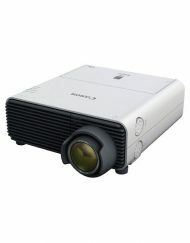 The increase in projected light not only improves contrast levels, colour saturation, and brightness, it also allows for the projector to be run at a lower brightness setting, saving precious lamp life. 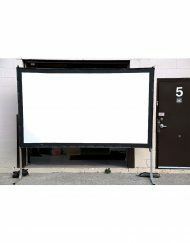 Most projection materials sold today do not have the black backing and many manufactures claim they have opaque material. 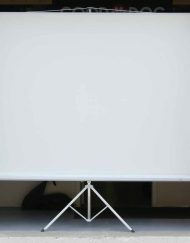 In reality, when the materials are held up to the sun, the light will pass right through showing the loss of light.